Dropbox 18GB not enough?? I‘m selling Google Drive Unlimited LIFETIME for you who wants a big storage for your precious data/files. This is not a Gmail account this is a Google account. You will have all the advantages of a gmail account with unlimited google drive and unlimited google photos, but with a different domain at the end. 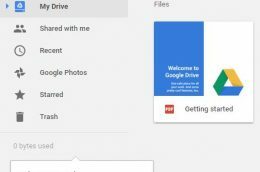 Back up all of your precious data, photos, music, videos, even documents, basically back up anything digital using this Google Drive Account with Unlimited Storage. 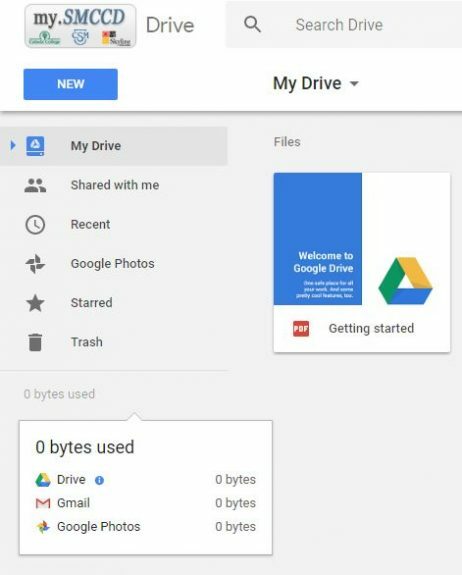 This account is brand new and Guarantees you lifetime access to google drive without monthly fees. Be sure that data stored is at the highest level of security. Worldwide access, no region restrictions. All files uploaded can be shared with to other cloud storage’s, or email addresses. Enjoy the benefits of unlimited storage in all Google Applications! If you have any question, just send me a PM!